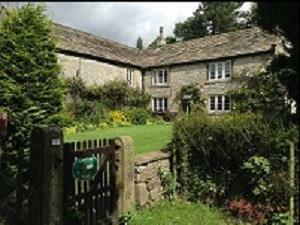 We enjoy being easy walking distance into Castleton, plus several footpaths from the farm. Its the best breakfast of anywhere we have stayed. Very warm welcome.